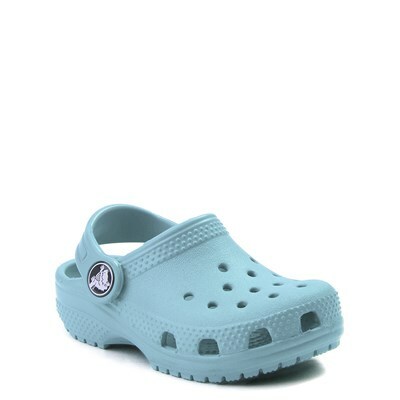 Crocs burst onto the footwear scene in 2002 with one goal: Making people happy. 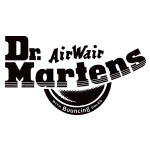 Their simple yet innovative designs took the world by storm and continue to redefine comfort and originality in the global footwear market to this day. 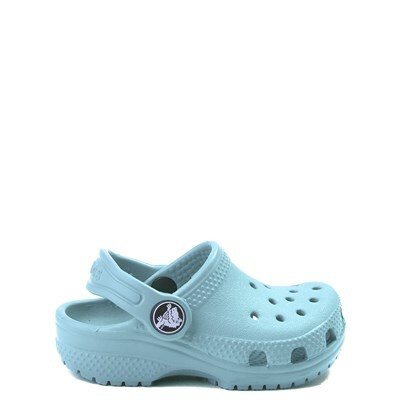 With such a wide variety of colors of styles, there's a perfect pair of Crocs for anyone and everyone. Join Crocs in making the world a better, happier place two feet at a time.